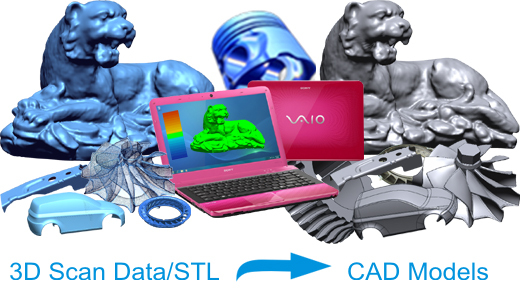 As computer-aided design (CAD) has become more popular, reverse engineering has become a viable method to create a 3D virtual model of an existing physical part for use in 3D CAD, CAM, CAE or other software. 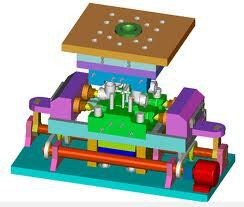 The reverse-engineering process involves measuring an object and then reconstructing it as a 3D model. The physical object can be measured using 3D scanning technologies like CMMs, laser scanners, structured light digitizers or computed tomography. The measured data usually represented as a point cloud, lacks topological information and is therefore often processed and modeled into a more usable format such as a triangular-faced mesh, a set of NURBS surfaces or a CAD model. 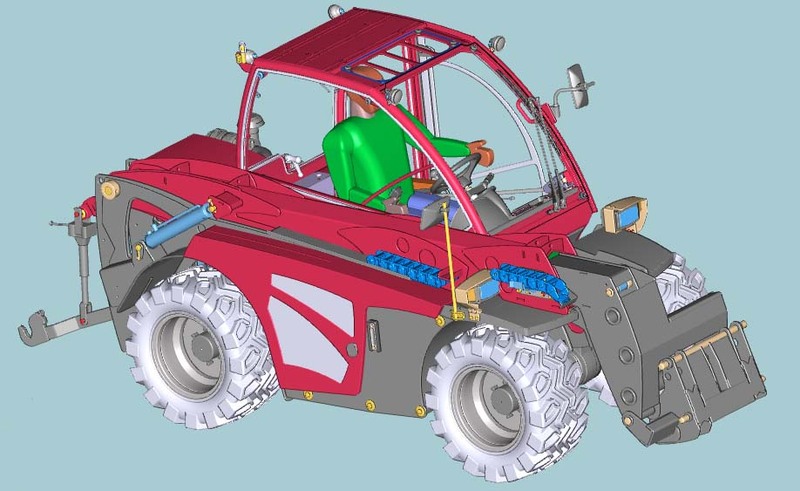 Reverse engineering is also used by businesses to bring existing physical geometry into digital product development environments, to make a digital 3D record of their own products or to assess competitors' products. It is used to analyze, for instance, how a product works, what it does, and what components it consists of, estimate costs, and identify potential patent infringement, etc. Value engineering is a related activity also used by businesses. It involves reconstructing and analysing products, but the objective is to find opportunities for cost cutting. • Reconstruction from 3D scanning data, probing, 2D drawings, sketches, etc. Our consultative, problem solving process will help you quantify performance goals and ultimately get you the deliverable you need. MDS has a solution that's right for you. 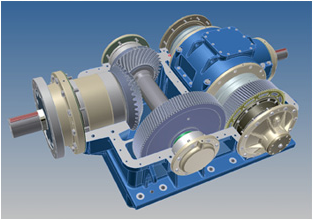 Our engineers have experience working with a wide variety of CAD packages and will deliver files in any format you need.